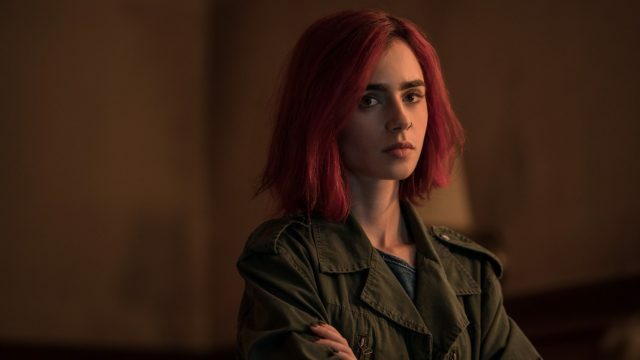 Highland Film Group has announced Golden Globe-nominated actress Lily Collins (Rules Don’t Apply) has been tapped to join the cast of director Vaughn Stein’s Inheritance. Collins will be joining Kate Mara (House of Cards) and Simon Pegg (Shaun of the Dead, Hot Fuzz), who were previously announced last year. Written by Matthew Kennedy, Inheritance examines a wealthy family whose patriarch dies, which causes a lot of family drama. Once his wife and daughter receive a shocking inheritance in his last will and testament, it could end up destroying their lives.